28 Sep How does our loyalty card work? Take a look at our Q&A. Design in a Box, now live and operational from online execution to door-to-door box delivery, includes the additional benefit of a loyalty card. Can it be used with all of your leading partners and suppliers? Yes, you can claim discount at all 12 our partners. Different discounts will apply to each partner and will be available to view on your account page. Our partners include, Bloc Outdoor, Block & Chisel, Caesarstone, Chair Crazy, Classic Luxury Tiles & Bathrooms, Crema, EasyLife Kitchens, HAUS, Hertex, SHF, Top Carpets and Floors and Weylandts. Is my card unlimited, how many times may I use it with each partner/supplier? The discount is limited to the items on the specifications sheet provided in your box. This is valid for up to one year of purchasing. If the item is no longer in stock, our partners will assist you to purchase something similar – where the discount will still apply. Yes, the card expires after a year of you receiving it. Will each ‘package’ receive the same discount amount? Yes, you receive the same loyalty card and partner discount vouchers in each box. Will my discount vary from store to store? Yes, each partner provides a different discount of up to 15% discount per item. All the discount details are listed on your account page which you will be able to access after your purchase. Will the discount apply to everything from that supplier/partner? This is limited to the items as specified (shopping list) in your box. When do I present my card, at the cashpoint or before? It would be best to ask for an assistant when entering the store – they will be able to help you easily identify the items on your shopping list and assist you with the check-out process. In your box, along with the partner discount vouchers and the loyalty card, there will be a letter of identification that you will be required to show along with your loyalty card. 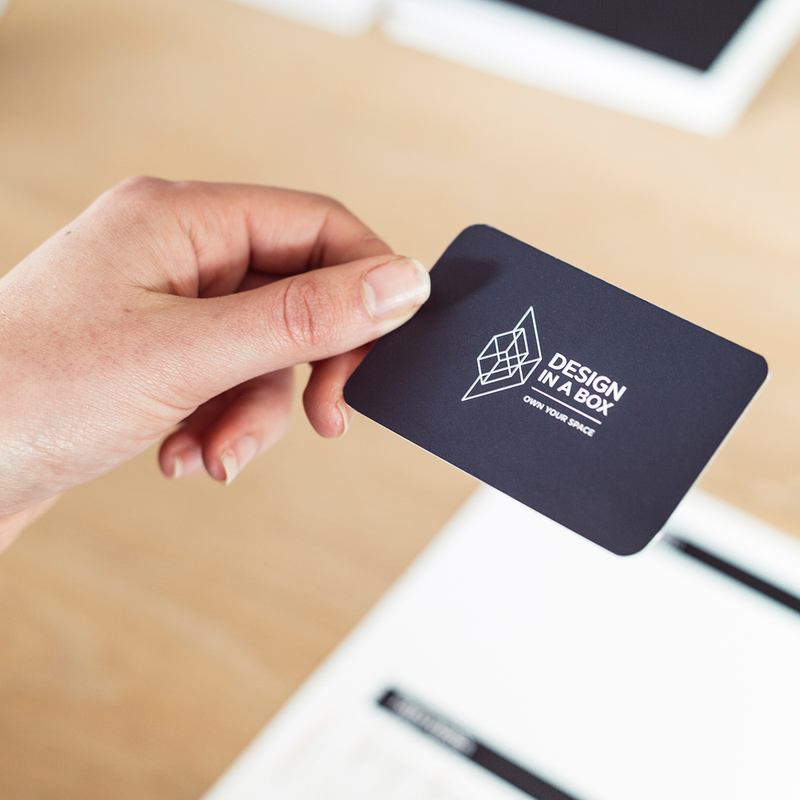 If your card is lost or stolen, please contact the design in a box team immediately via info@designinabox.co.za. We will be able to assist you in the process of a new card.